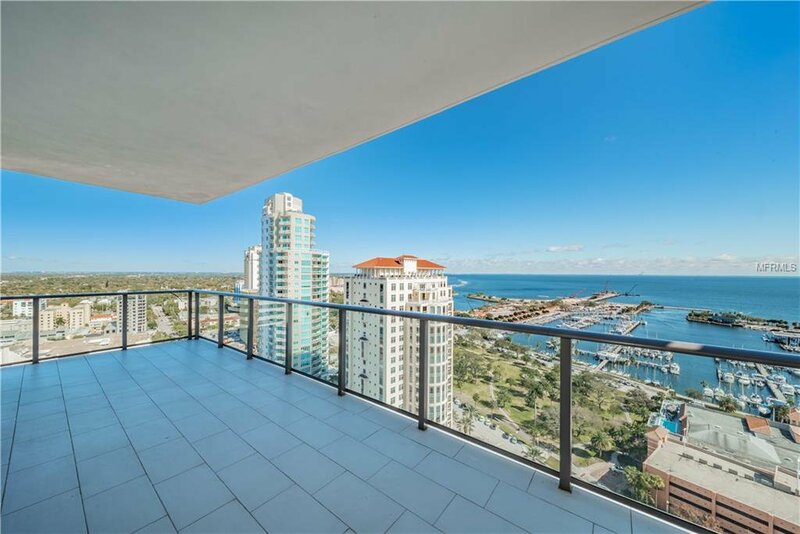 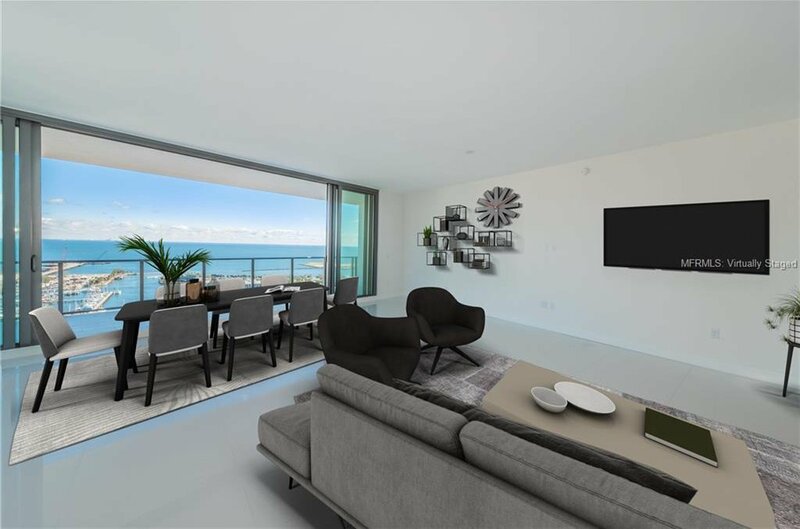 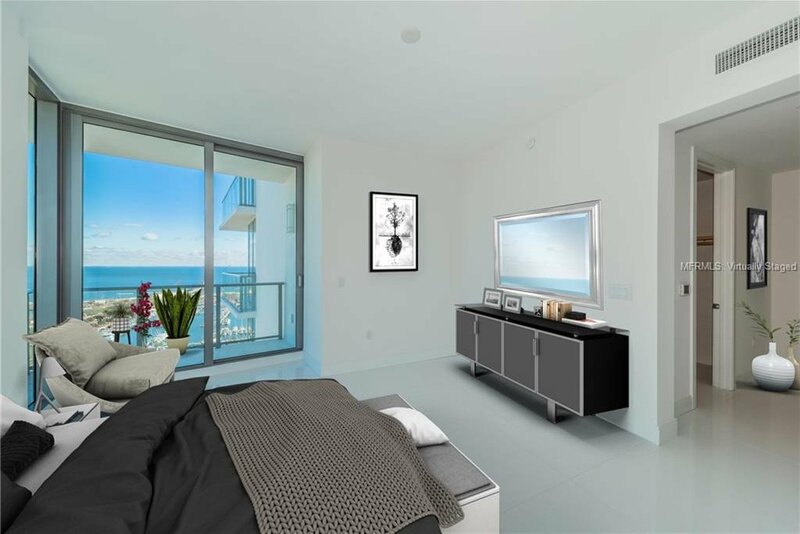 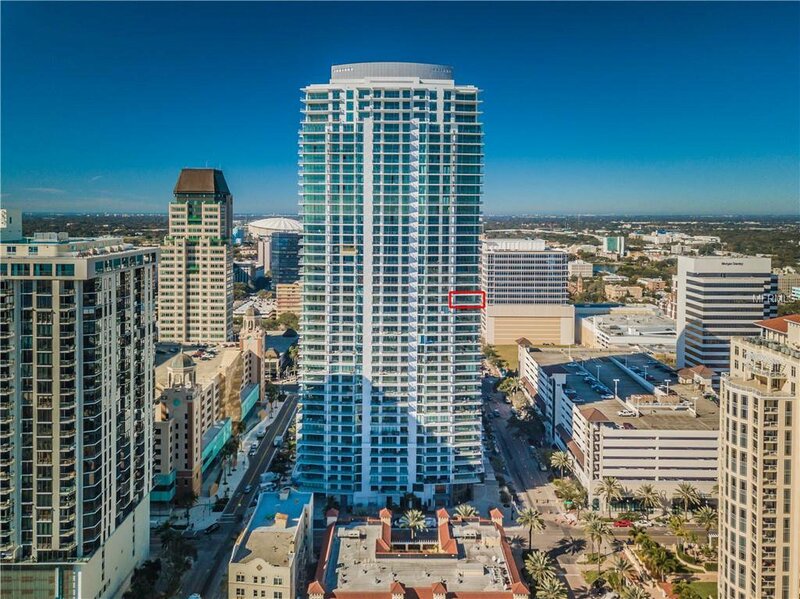 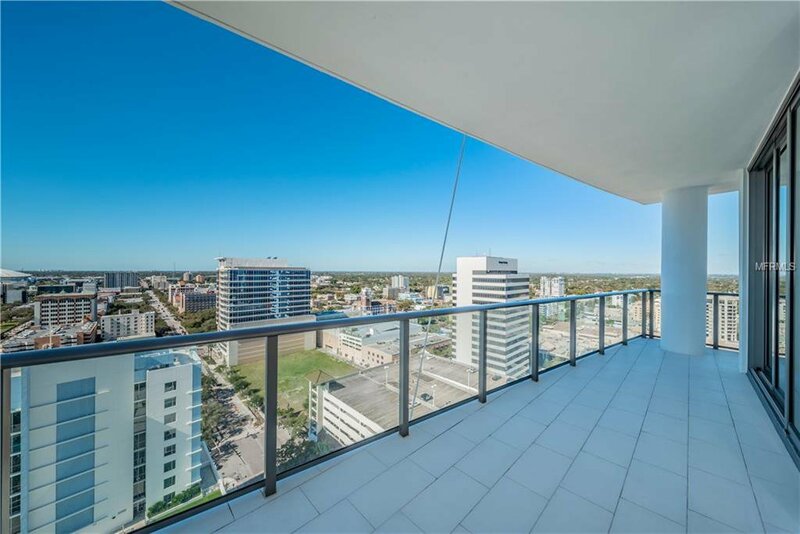 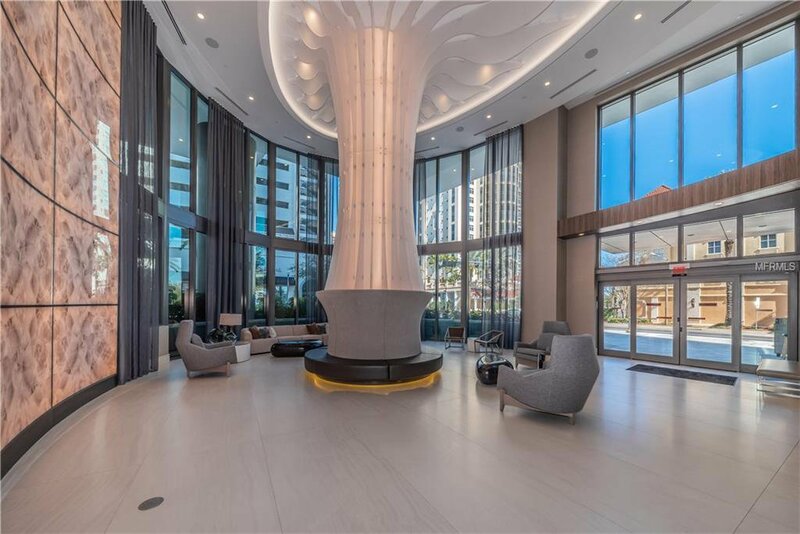 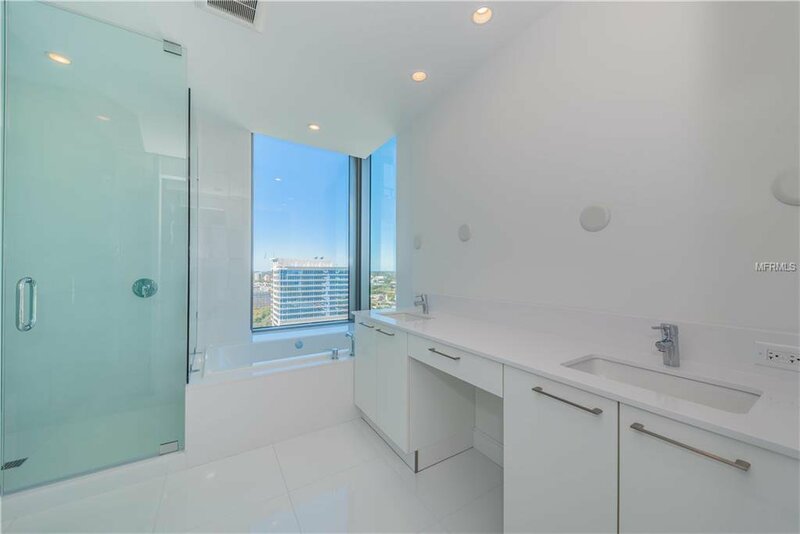 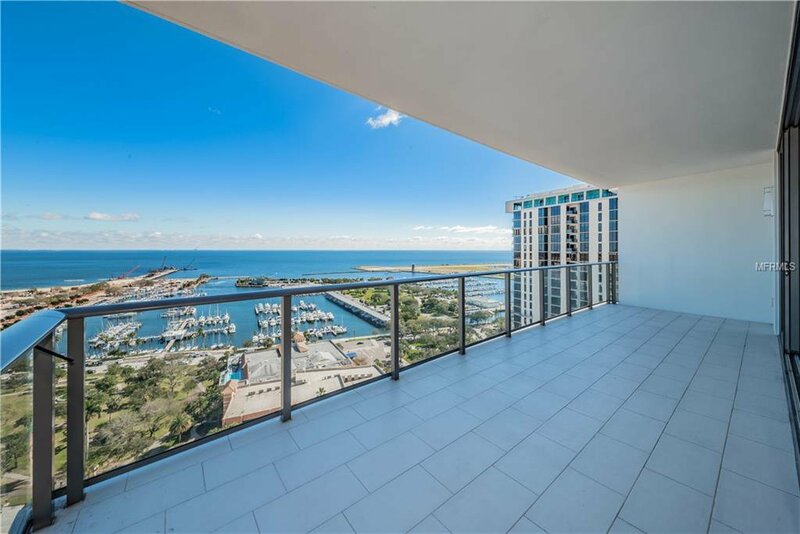 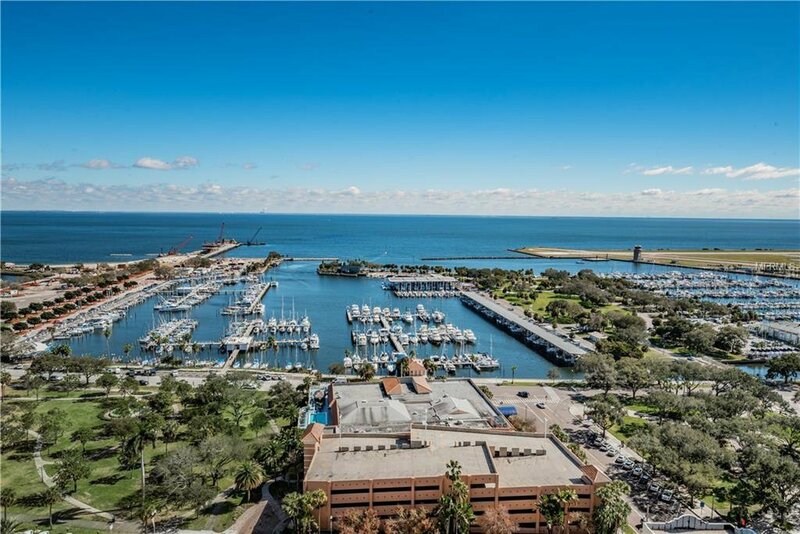 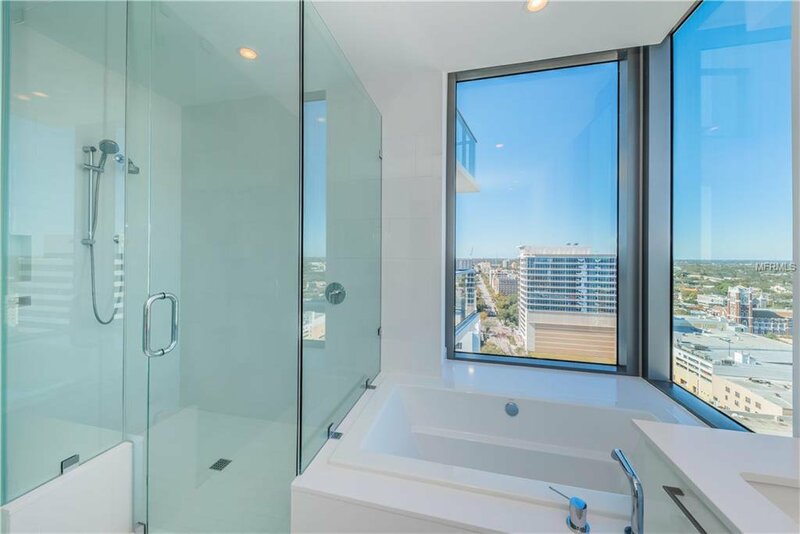 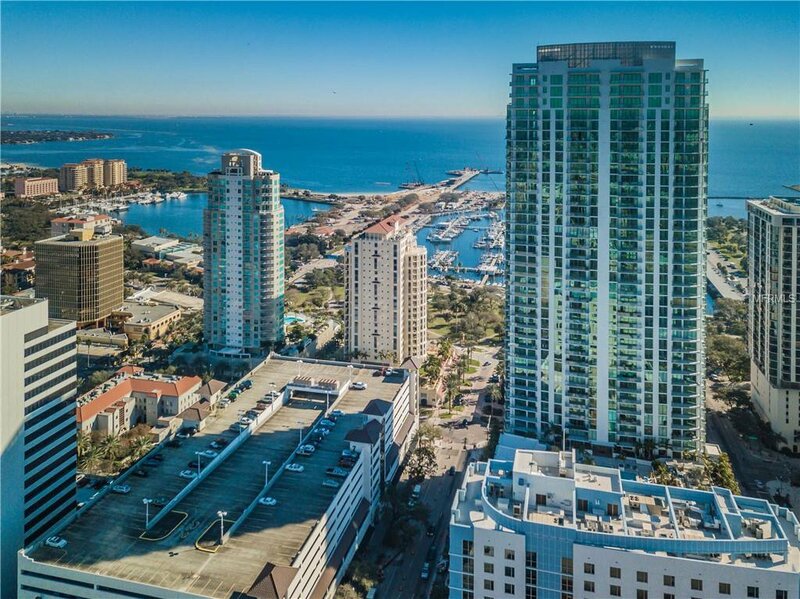 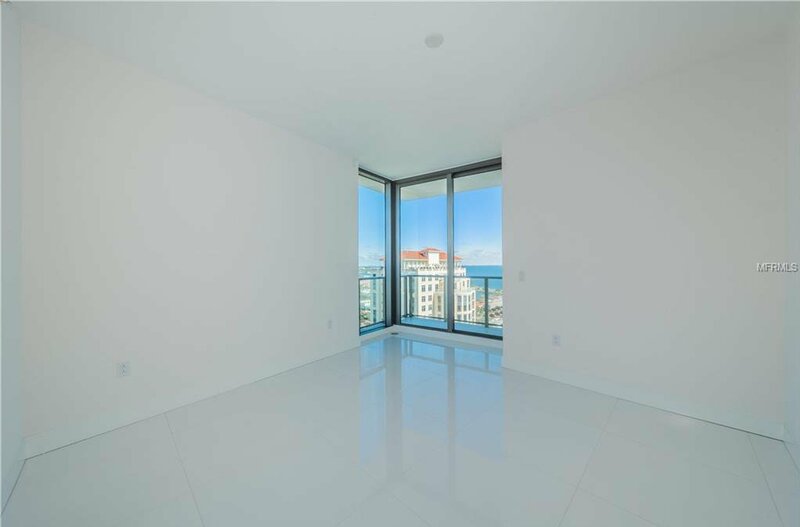 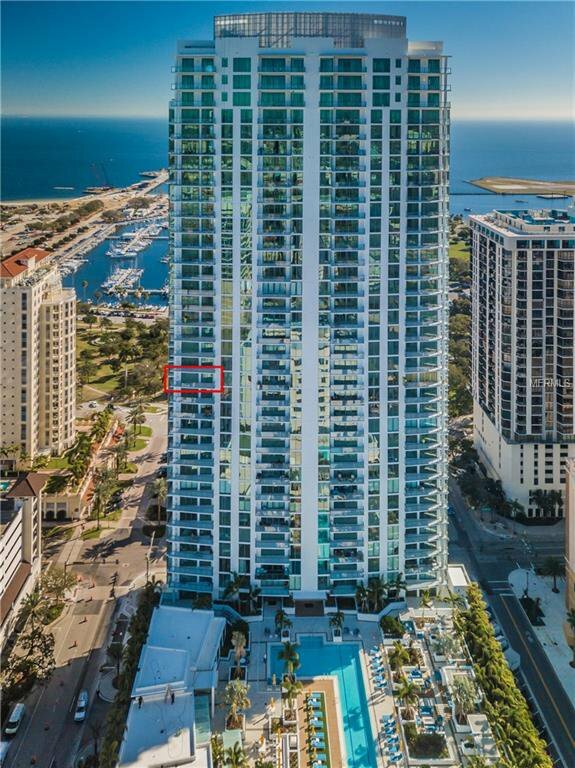 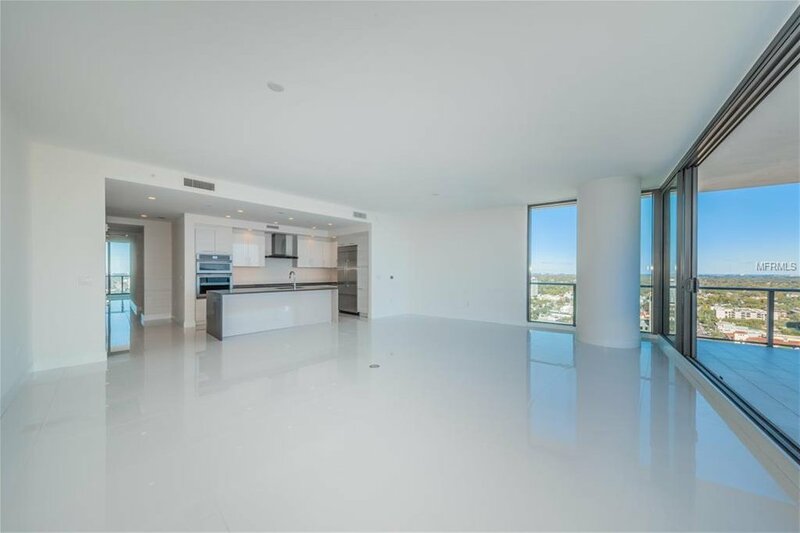 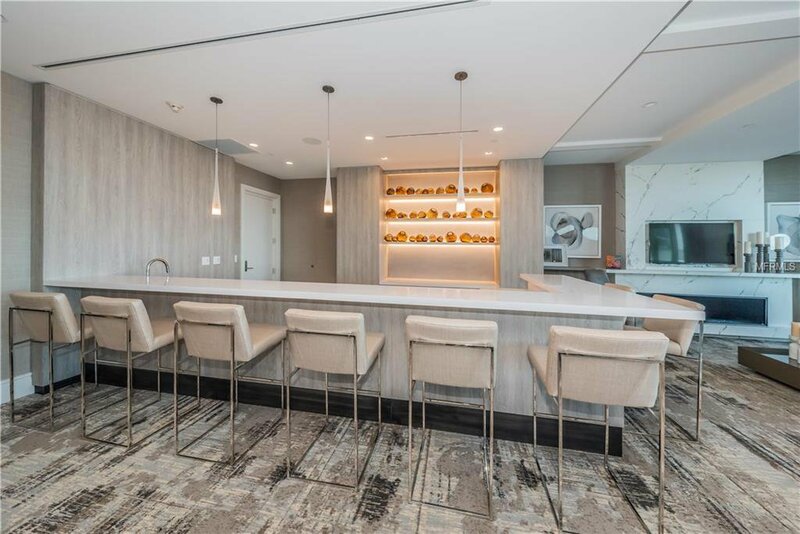 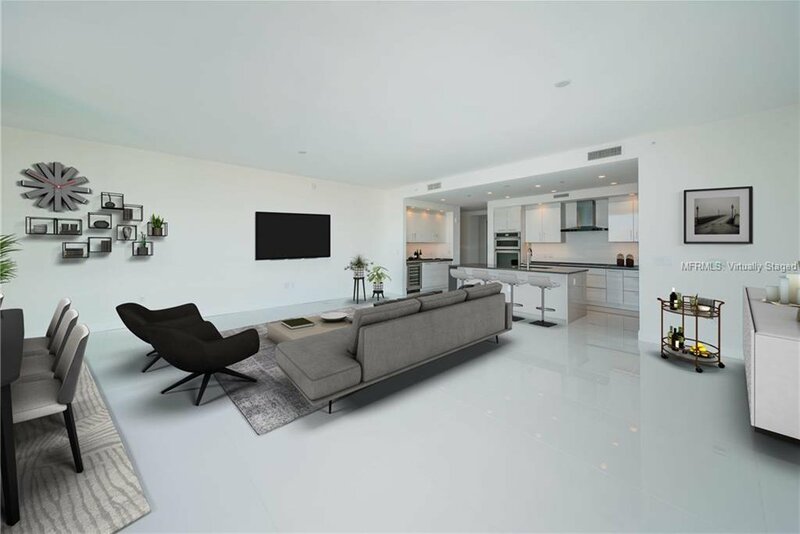 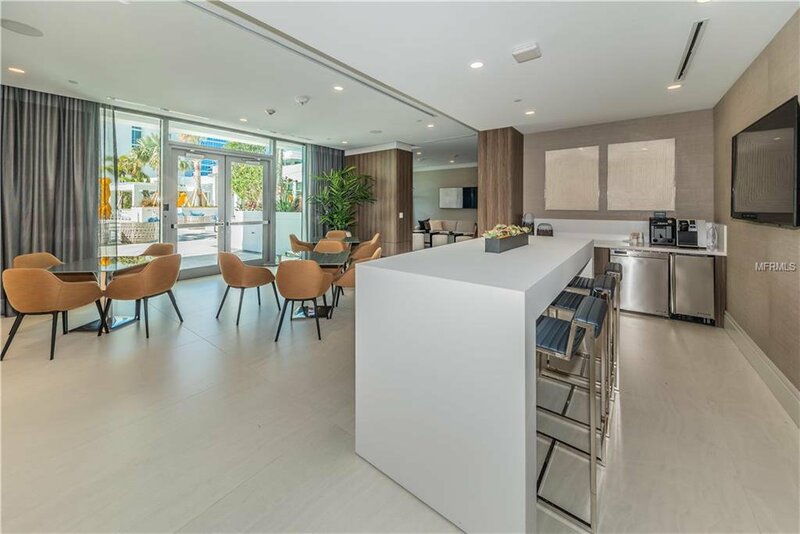 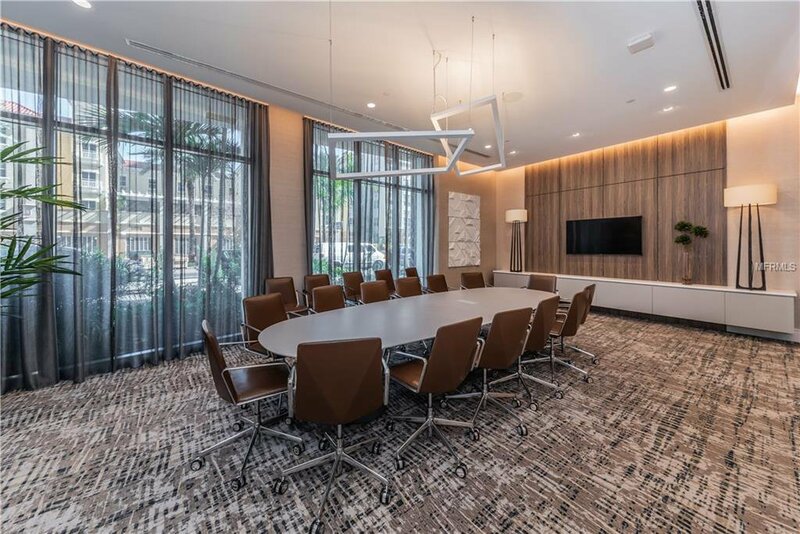 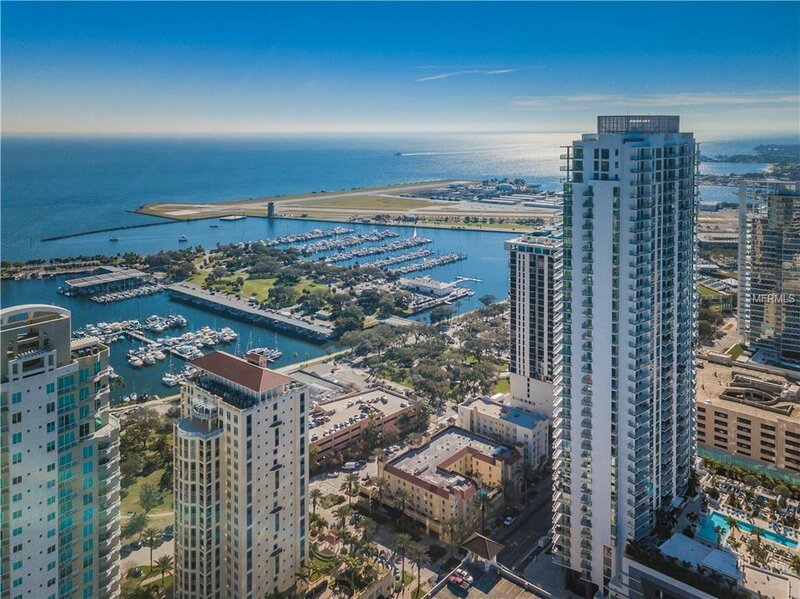 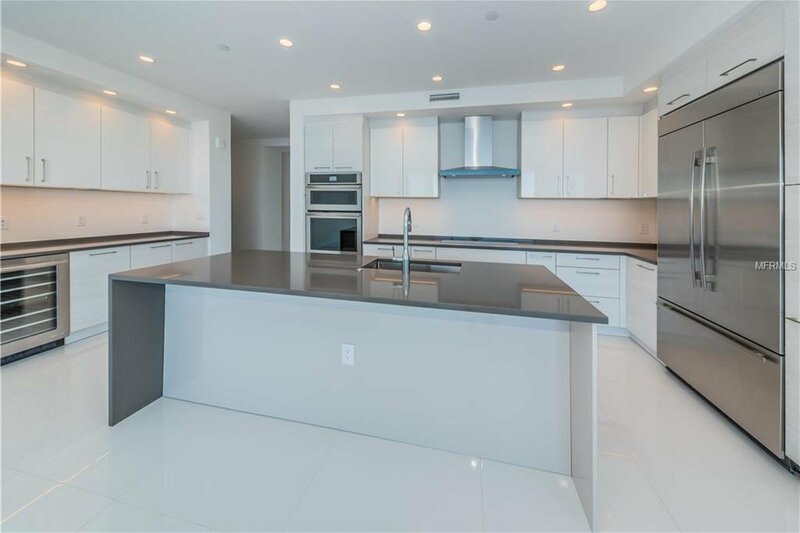 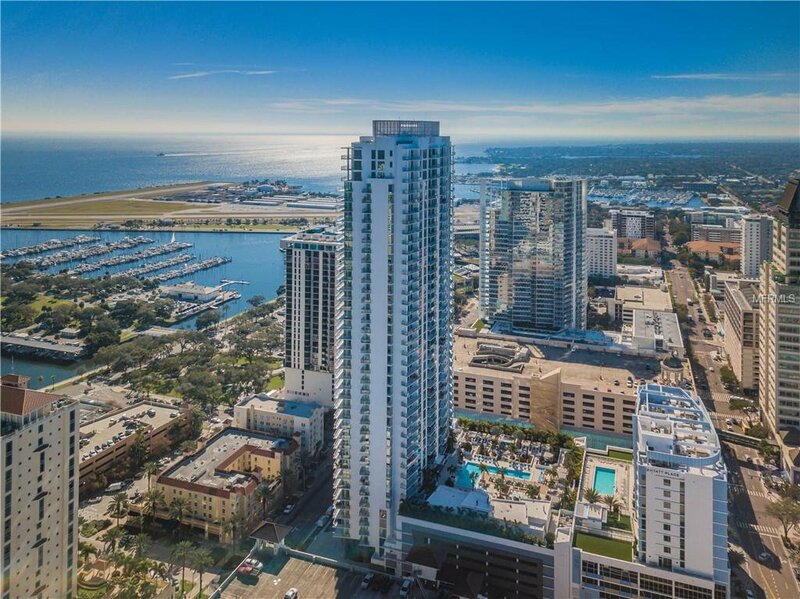 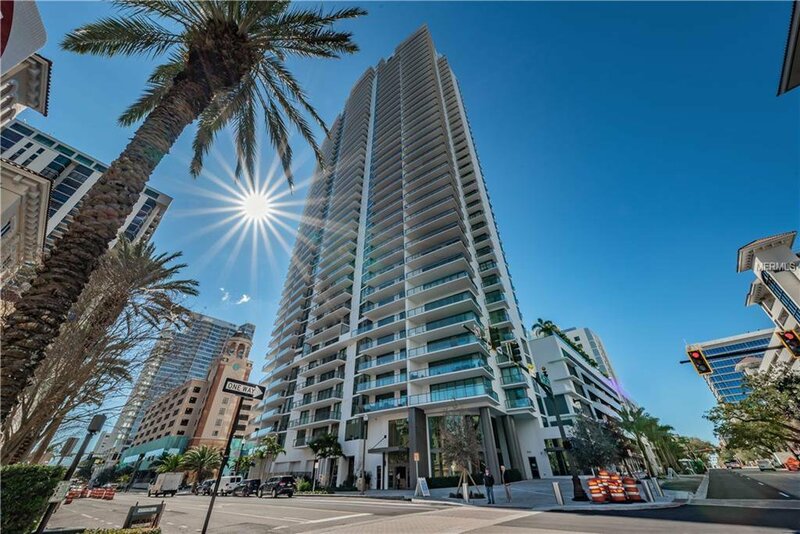 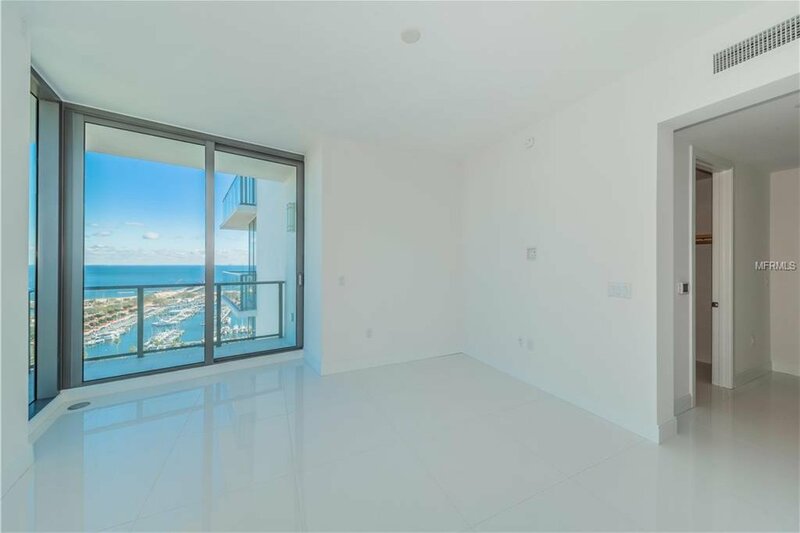 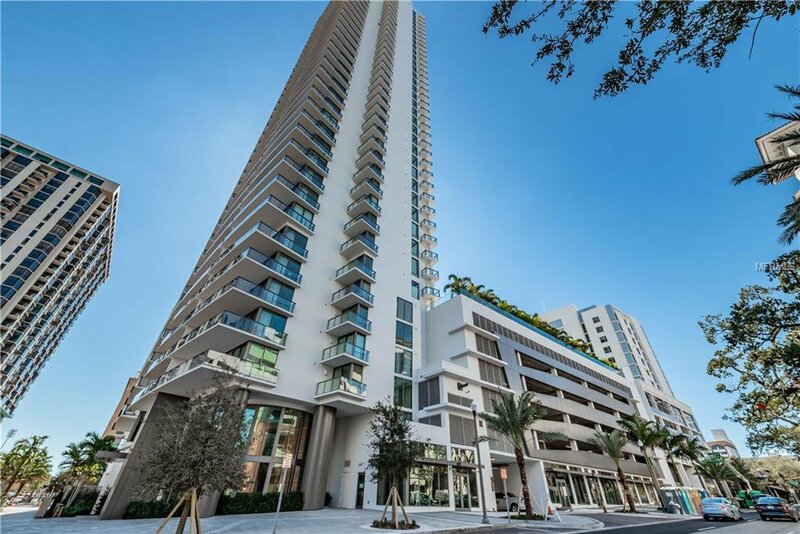 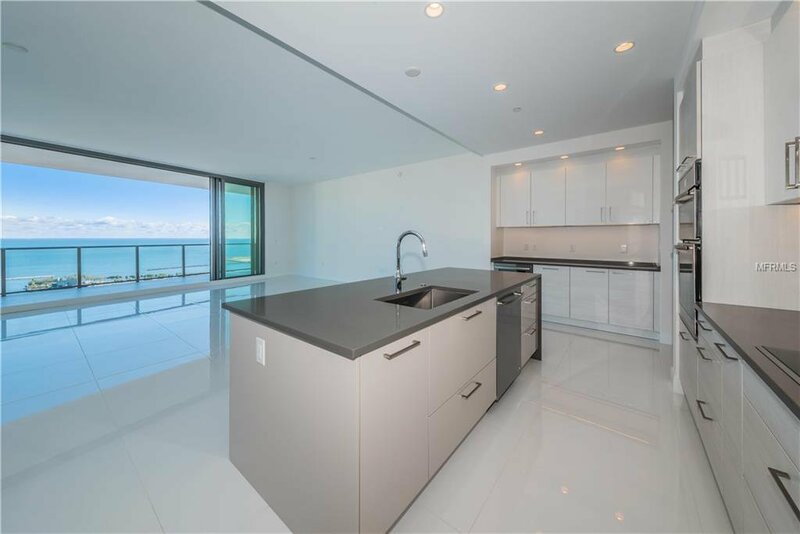 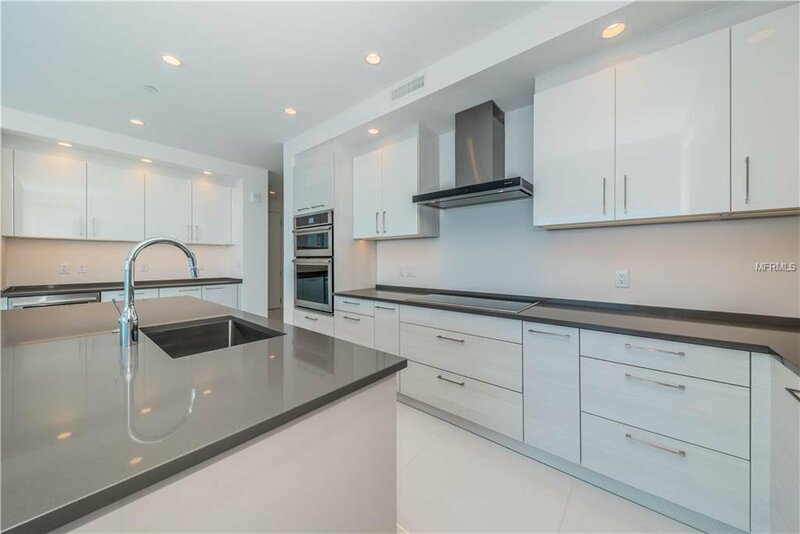 Iconic and alluring, this magnificent 22nd-floor Apogee residence has been one of the most highly sought after floor plans in ONE, downtown St. Pete’s newest contemporary luxury tower. 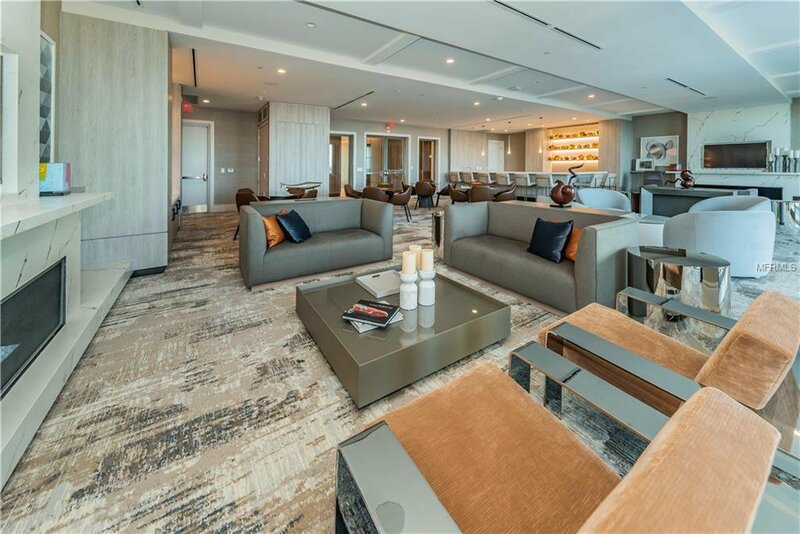 With its NE corner orientation, this home offers breathtaking & panoramic water views of sparkling Tampa Bay from almost every direction through the floor-to-ceiling windows. 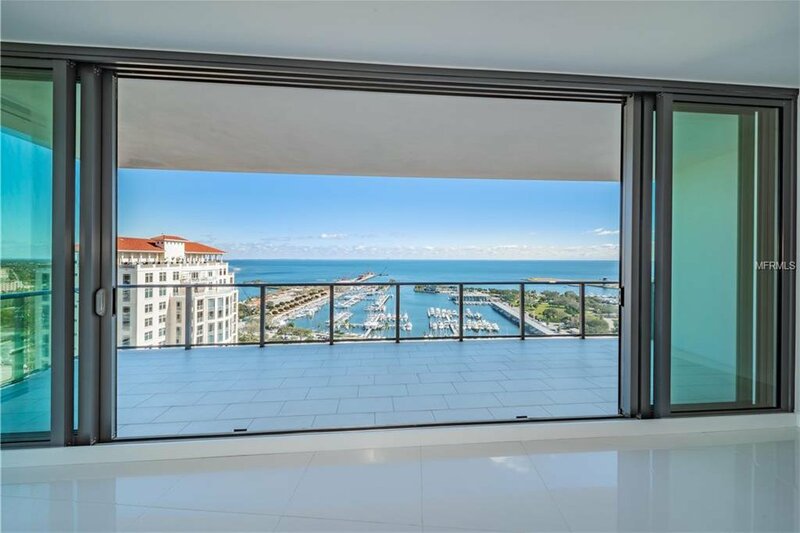 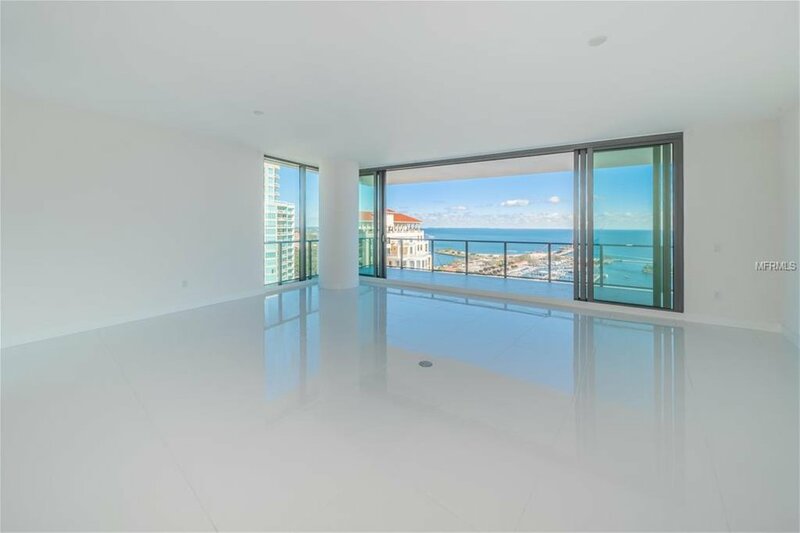 Indoor & outdoor living spaces blend seamlessly as they flow onto expansive terrace balconies with glass rails for unobstructed views and a promise of both sunrise & sunset vistas! 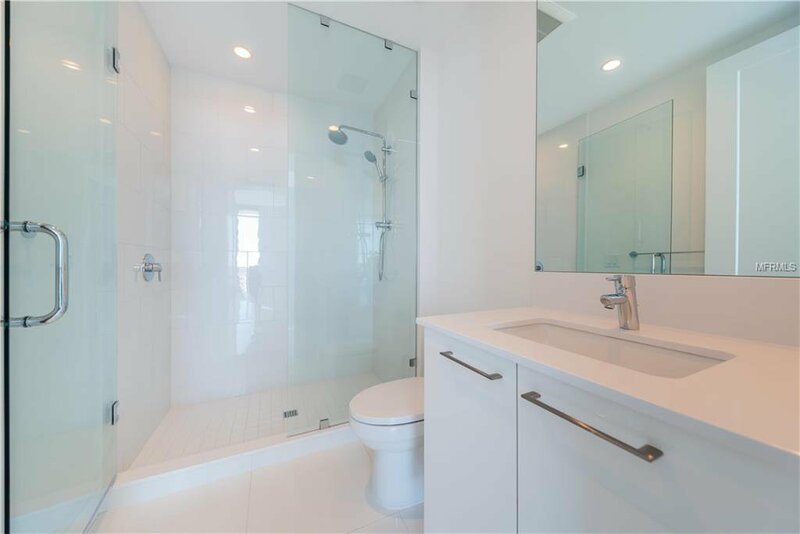 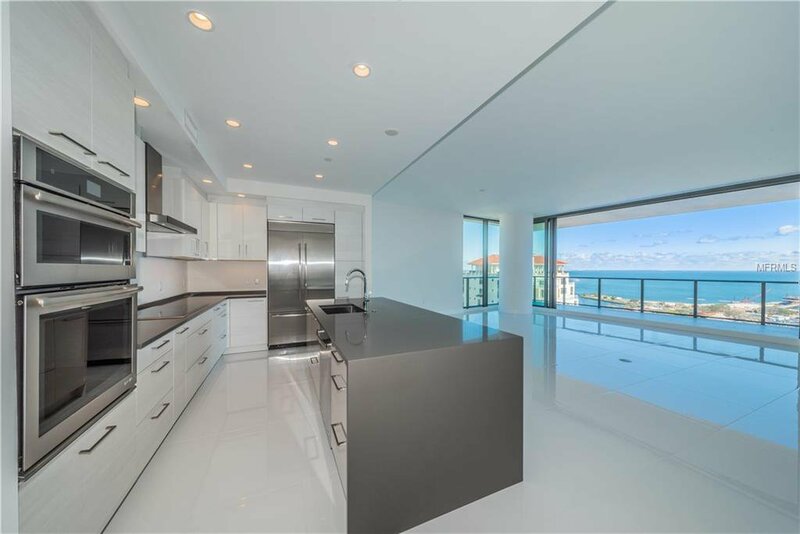 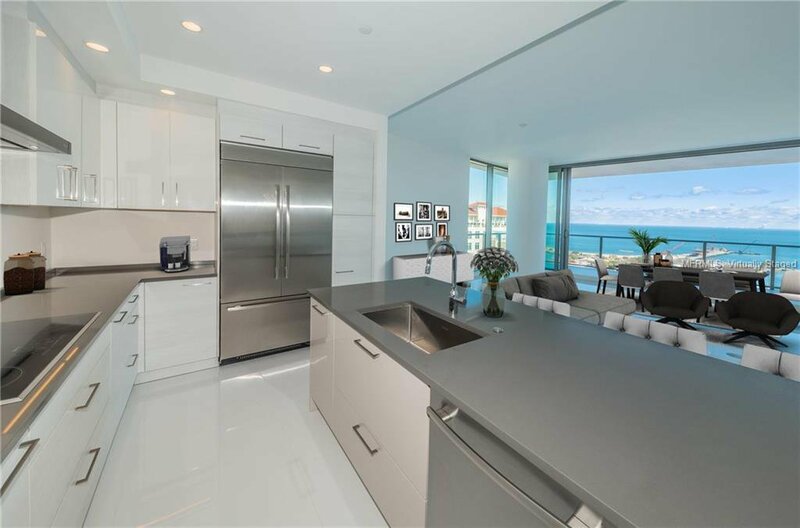 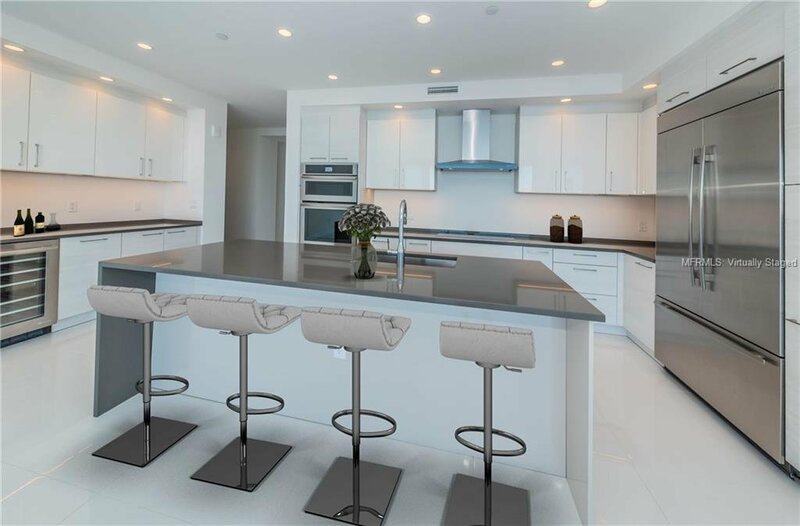 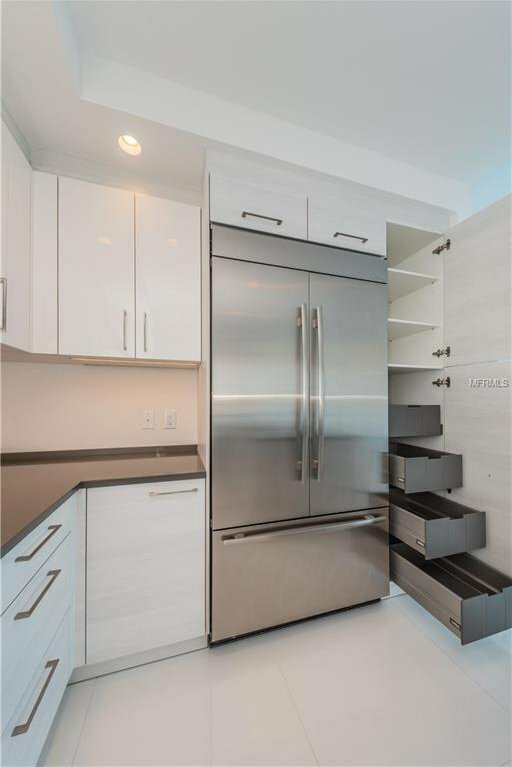 Fabulously designed & beautifully appointed, this amazing 2475SF home has 3BR/3.5BA, a Den, a designer Kitchen with top of the line stainless appliances, a Dry Bar area with built-ins & a wine refrigerator, a large Laundry Room & over 600SF of outdoor Terraces. 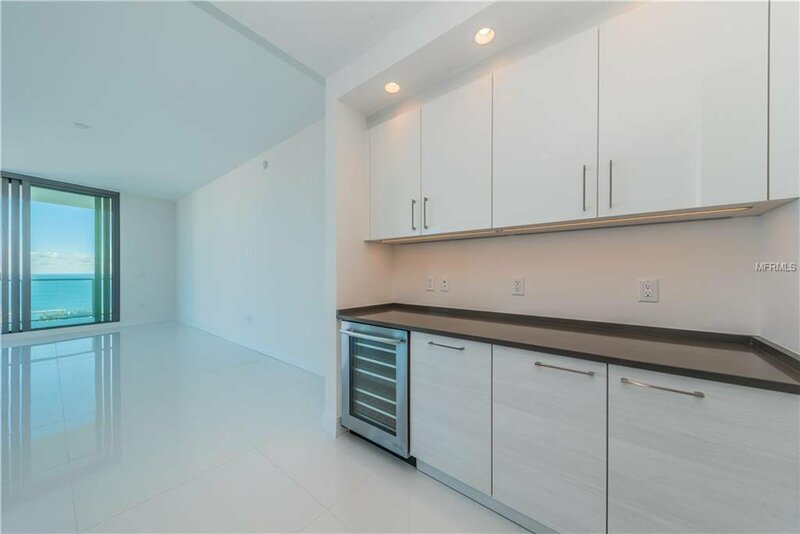 There are also 2 secured, adjoining parking spaces & separate storage. 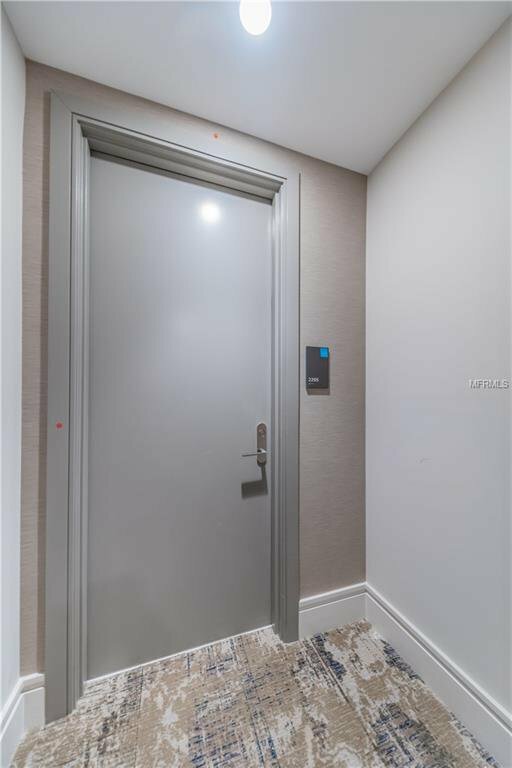 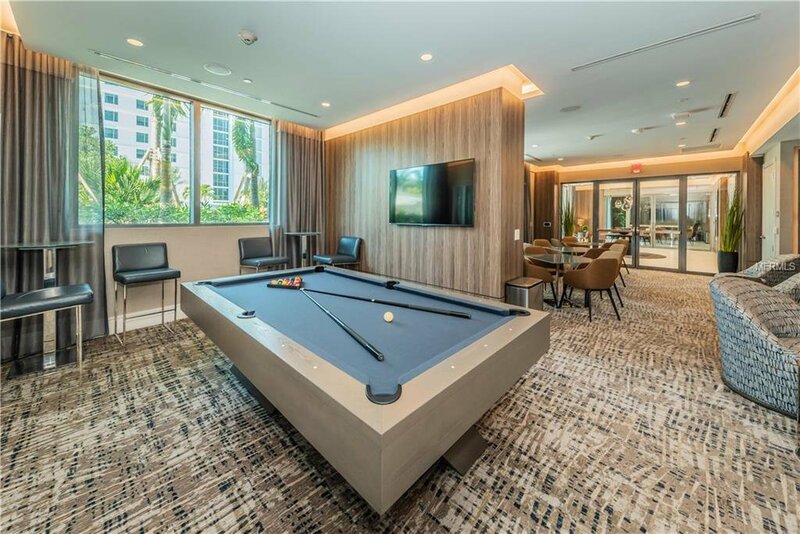 Over $40K in upgrades includes polished porcelain tile flooring throughout the residence, all windows have been pre-wired for future electronic window treatments & electric/data outlets were added in all rooms for large screened, wall-mounted TV’s. 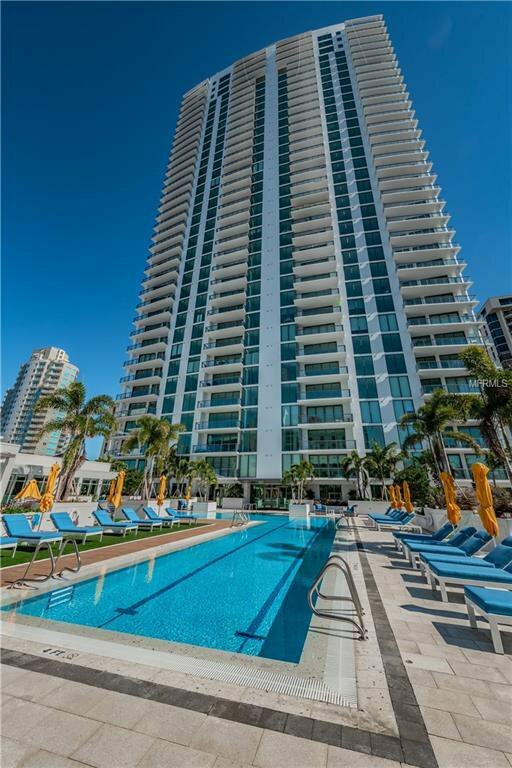 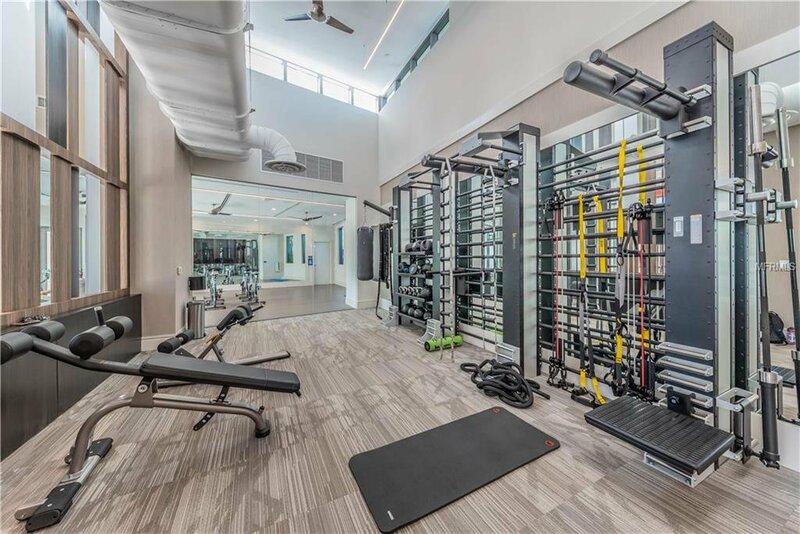 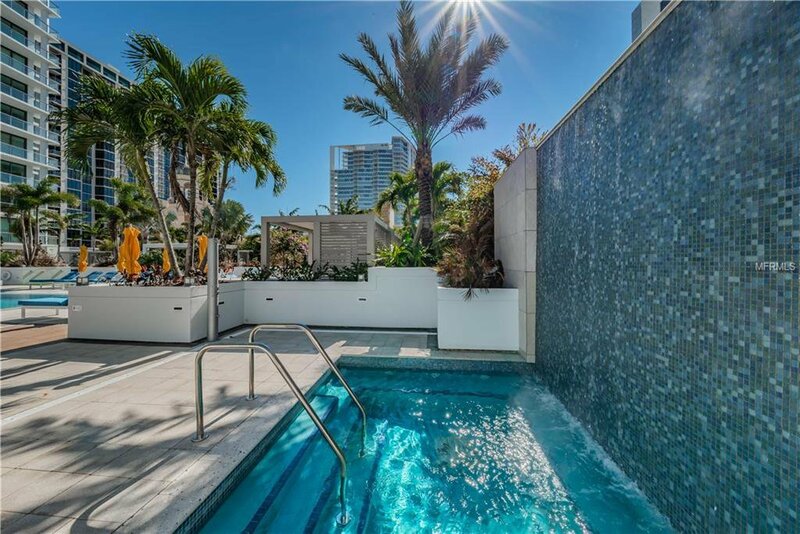 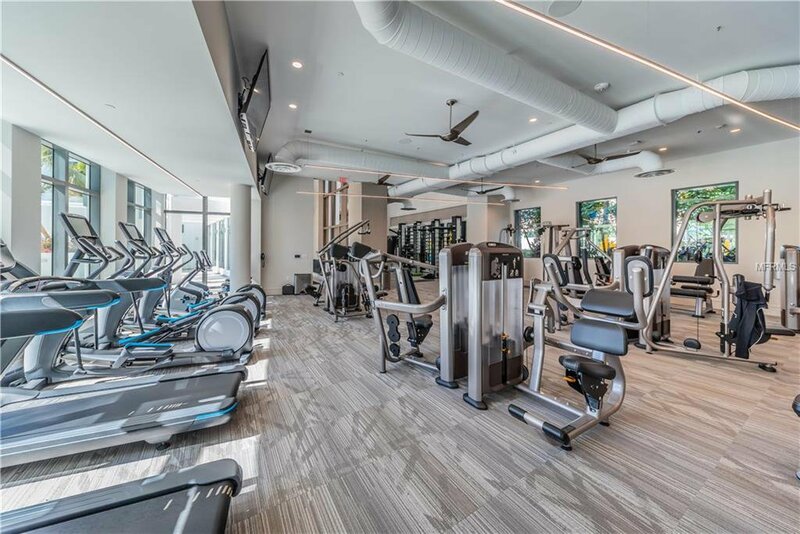 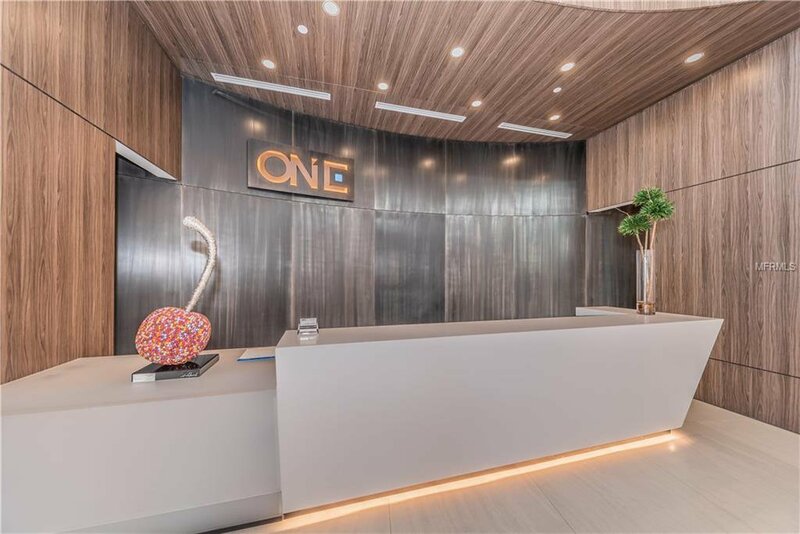 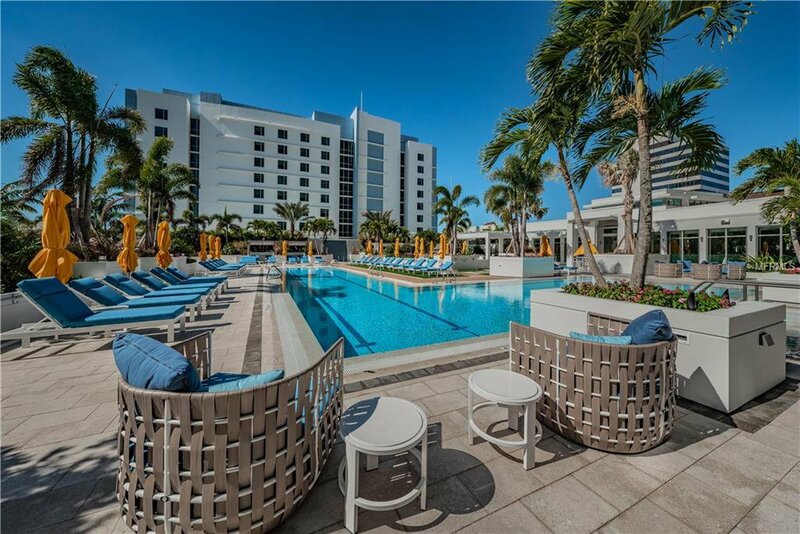 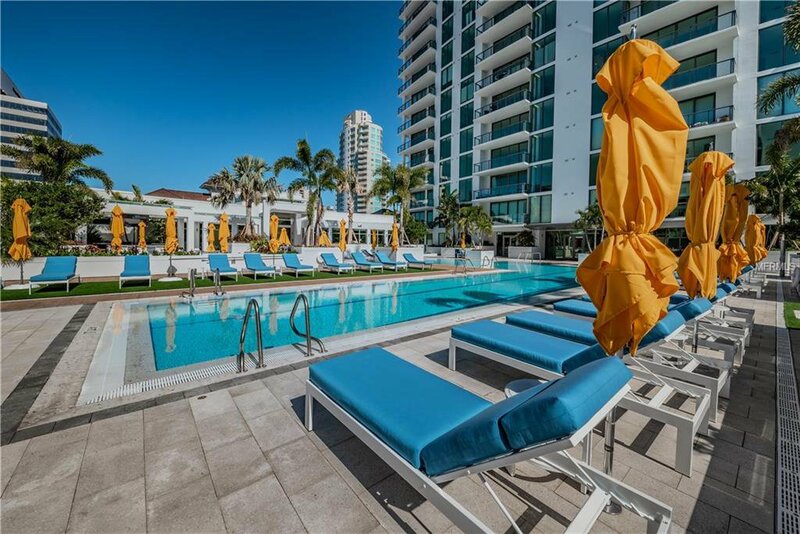 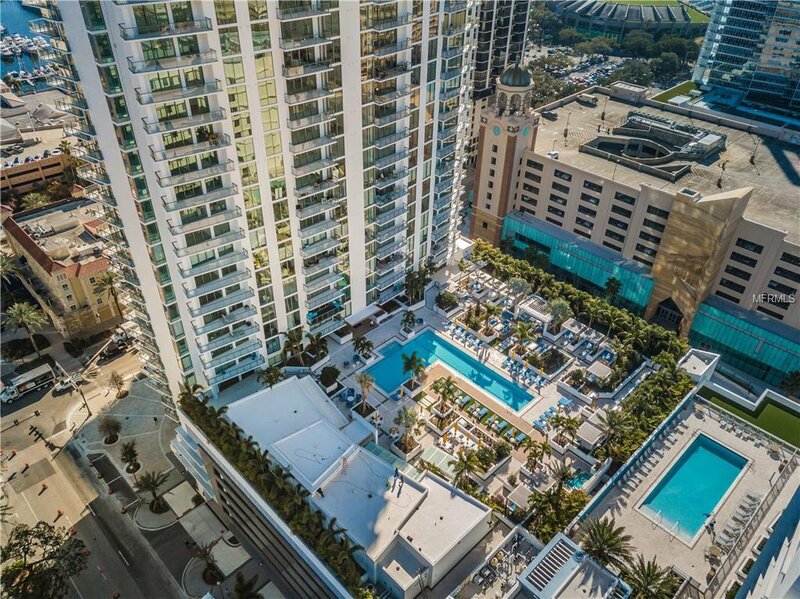 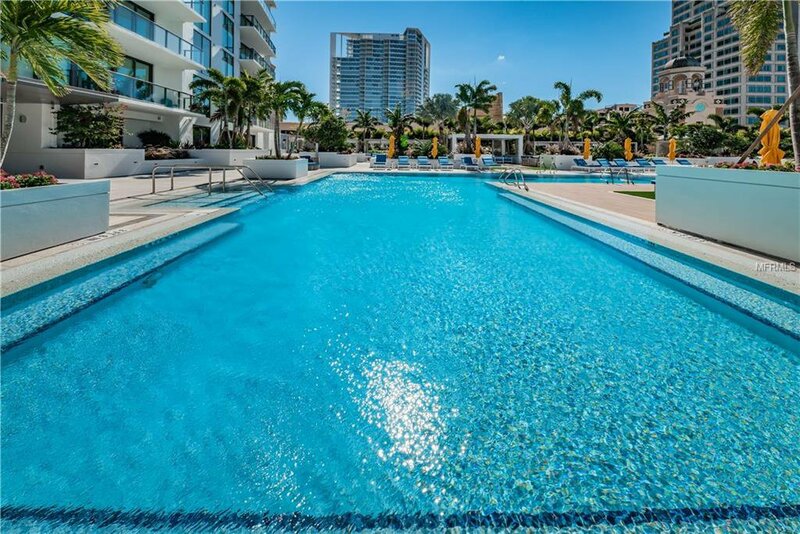 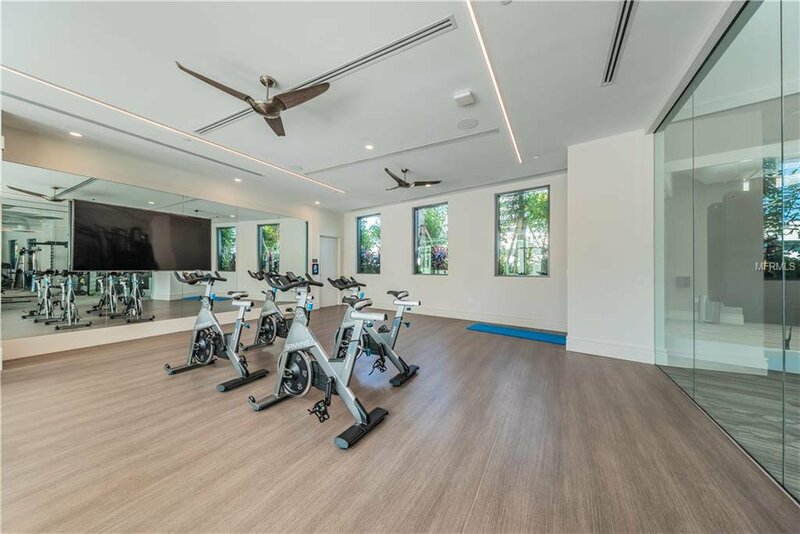 Located in the heart of downtown, this urban masterpiece offers unrivaled amenities with its resort style pool area, world-class fitness center, multiple social rooms, valet parking & Concierge services. 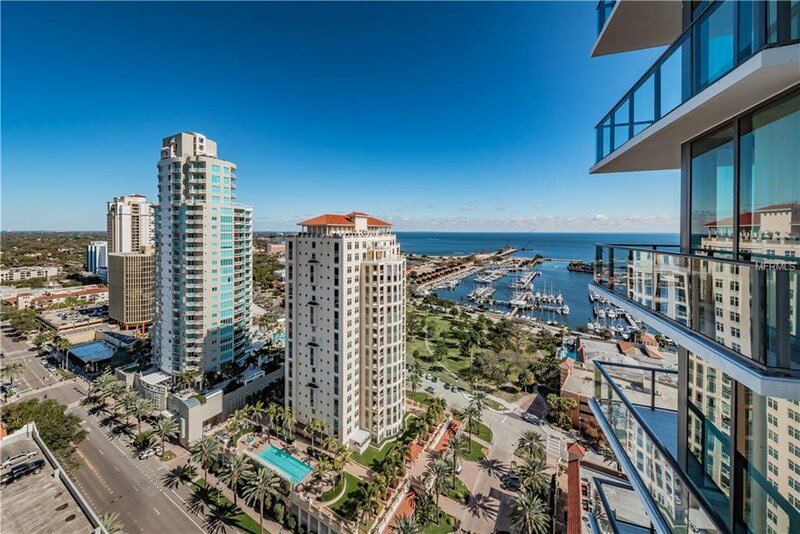 Just steps to a vibrant cityscape filled with restaurants, museums, parks & a walkable waterfront. 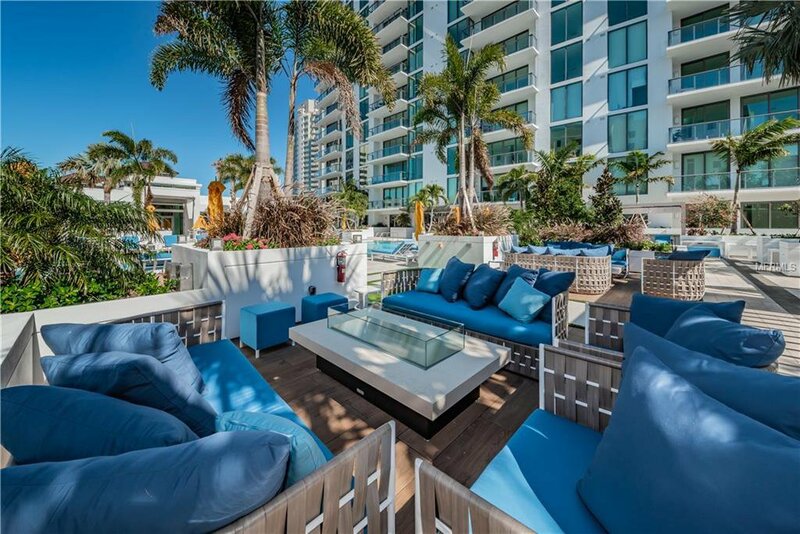 Own your piece of this Oasis in the Sky!! 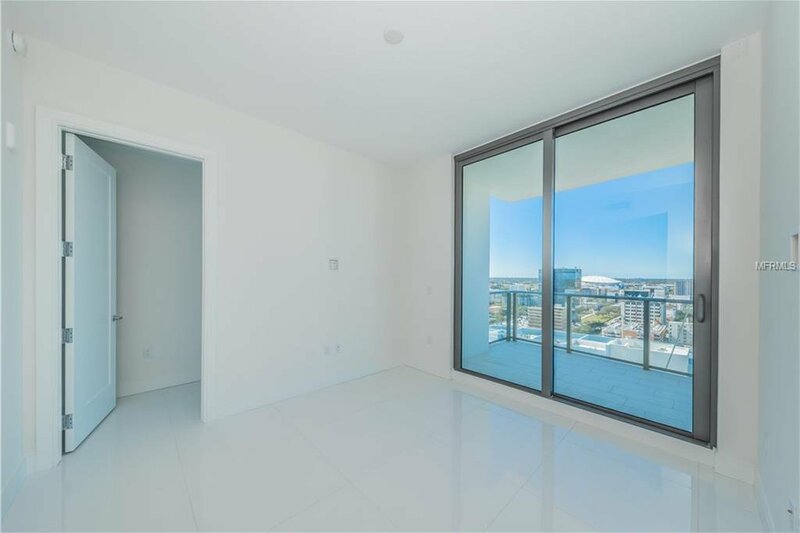 ($50K Buyer credit being offered if closing is by May 1, 2019).